Not sure if you need a thin laptop for work or games? Razer’s updated Blade Stealth aims to hit both. There are laptops for work and productivity, and laptops for gaming, while each will work for the other, there’s usually a compromise or two. If you get a computer for work and such, it’s probably thin and light, and can handle the odd casual game, but probably not much more. And if you go for a gaming machine, it’s great for work and modern games, but it’s also usually much bigger, often heavier, and packs in more power than you might expect. Middle ground isn’t always easy. Razer might have something made for both, as it updates its thin 13 inch ultraportable range, arriving in 2018’s Blade Stealth. Razer’s laptops have long offered a thin almost black MacBook-esque take on the laptop, and there’s more of that here, with a fairly slim dark body that the Blade Stealth has shown before, but with updated internal. 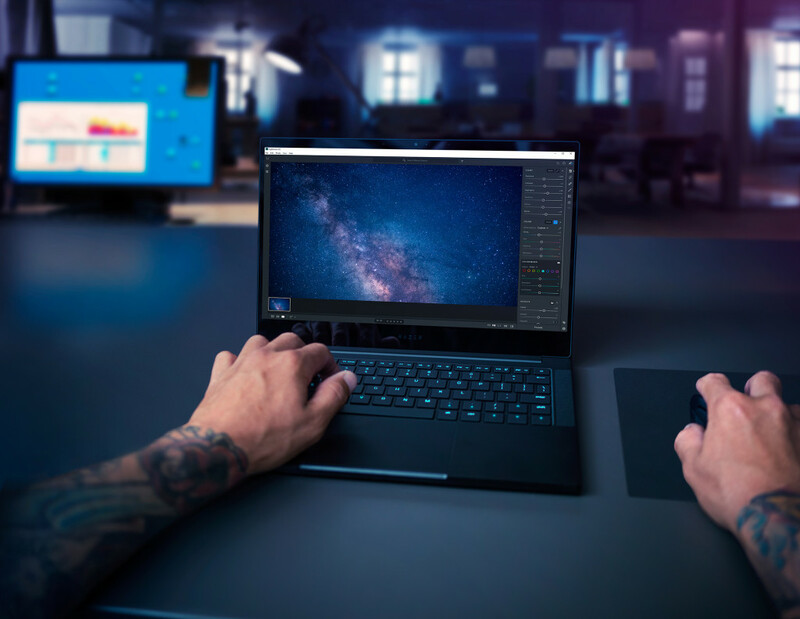 Intel’s latest Core i7 is inside, offering eighth-gen quad-core technology with either 8GB or 16GB RAM, and a choice of either no dedicated graphics or dedicated graphics. That difference in graphic chips will basically be a difference of a little over $300, and answer the question of whether you intend to play games at all, with the $2449 Razer Blade Stealth offering no dedicated graphics making it mostly geared at work and casual gaming, while the $2779 model offers an Nvidia GeForce MX150 for a little more gaming. We don’t expect it will hold much of a candle to bigger gaming laptops the likes of which either Razer or Alienware makes, but if you’re after more than just the casual game, it could make that dent. 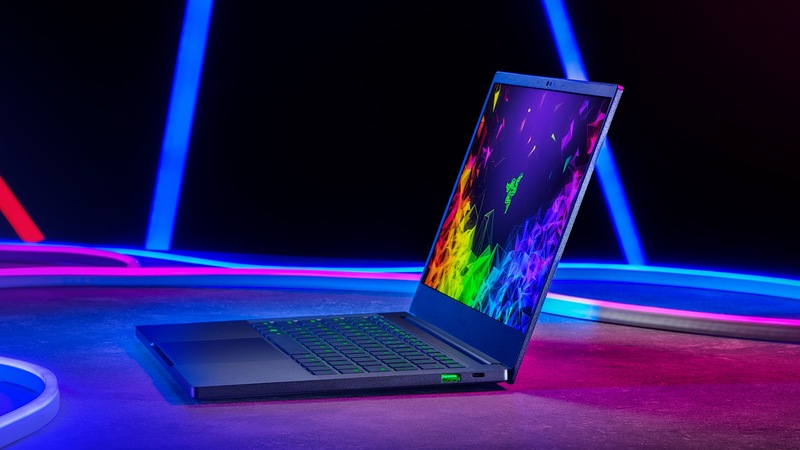 Outside of the choice of specs, the Razer Blade Stealth is largely the same across the board, with an aluminium frame housing either 256GB of storage, a Razer backlit keyboard, USB Type C ports (including one to charge the laptop on), and a battery life of up to 13 hours. The models Australia will be seeing initially include 13.3 inch Full HD screens without touch with thin bezels and calibrated for 100 percent of the sRGB colour gamut. As to when we’ll see those models, that’s something Razer hasn’t quite mentioned yet. Right now, Razer is merely saying “Australian and New Zealand availability will be announced at a later date”, suggesting it could be some time. We’re always hoping for sooner, but at least the good news is that if you’re looking for a new computer, you have plenty of options, even if this one might be a little later.